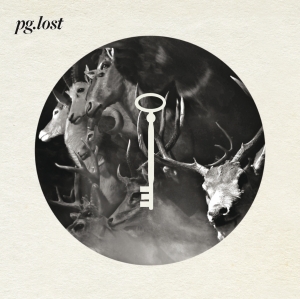 pg.lost is a Swedish band of many directions. Their sound is throbbing with great melancholy, but there is also a healthy dose of dirty, crushing rock n’ roll in it — something you will be hard-pressed to find in the ever-growing mass of typical post rock pabulum. 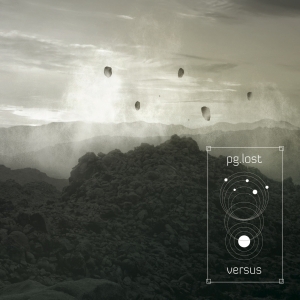 With their 2nd studio album „In Never Out; originall released in 2009, pg.lost create a dark and vast sonic unique universe of their own. 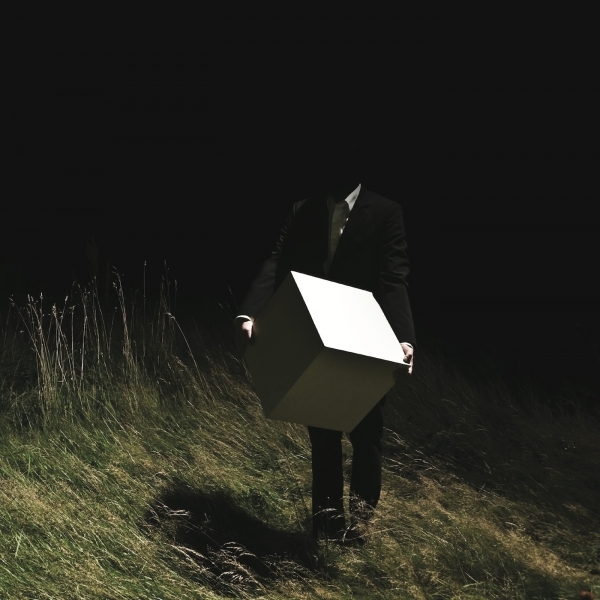 What makes the band so enthralling is that they couldn’t care less about making any part of their music pretty – and yet at the same time, „In Never Out“ as a whole oozes beauty. 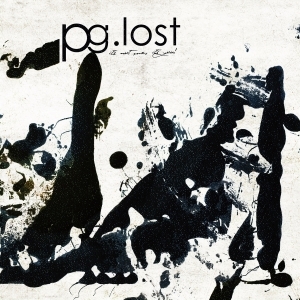 From the minimalist start of opener „Prahanien“ to the dying last seconds of the album, pg.lost craft sweeping, melancholic soundscapes that attract, surround, and finally haunt the listener hours after the album is finished. They sound more restrained, with no over-playing or useless repetitions on display. Everything is done to serve the purpose of each track individually, and the album as a whole.